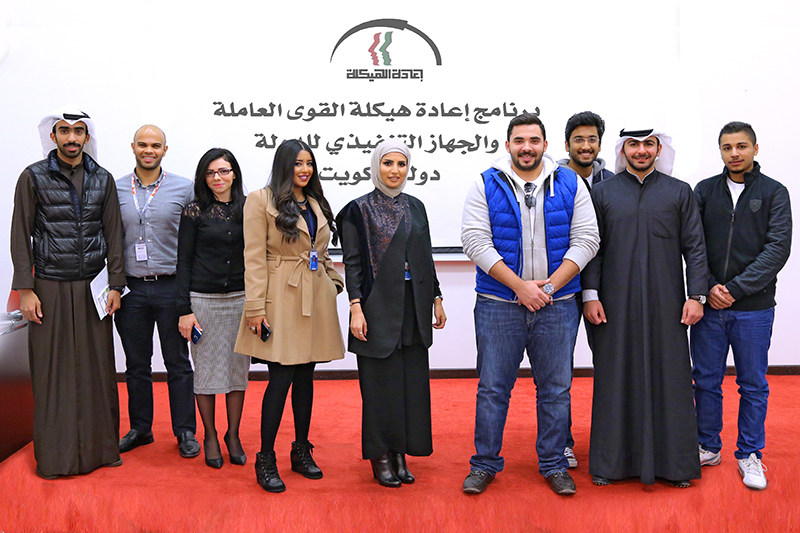 On the 8th of December 2015, Career Counselors from Manpower and Government Restructuring Program “MGRP” visited ACM. 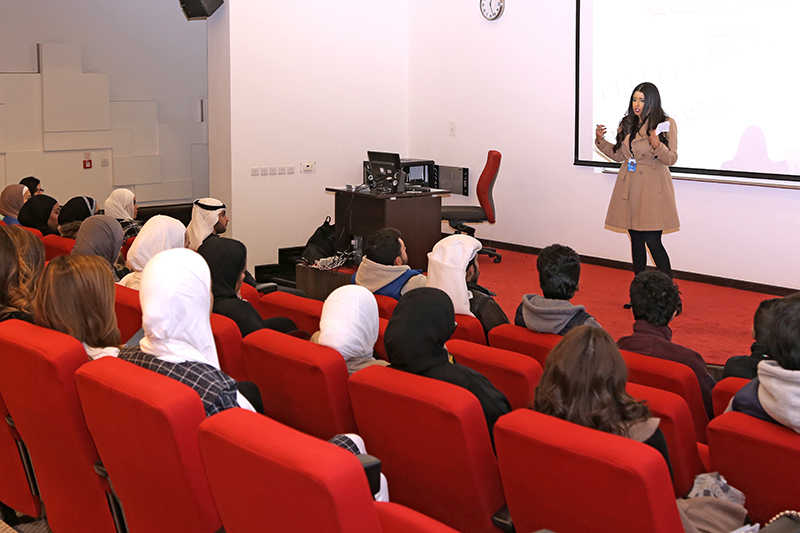 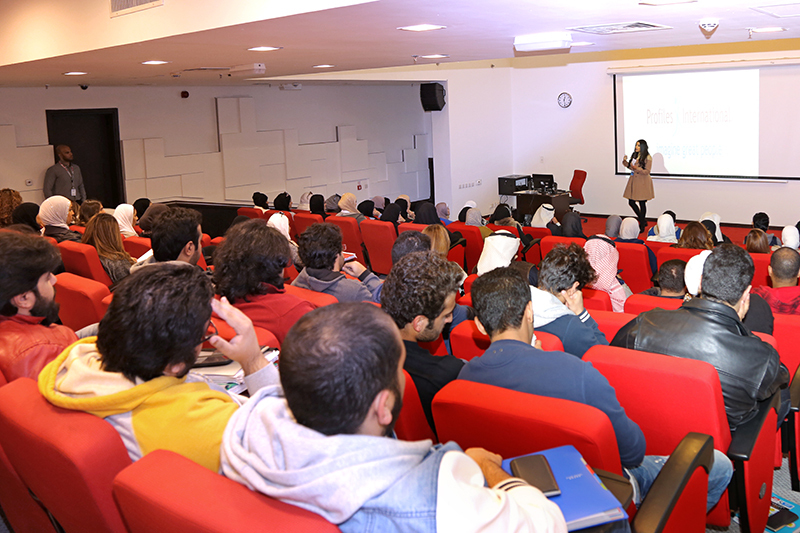 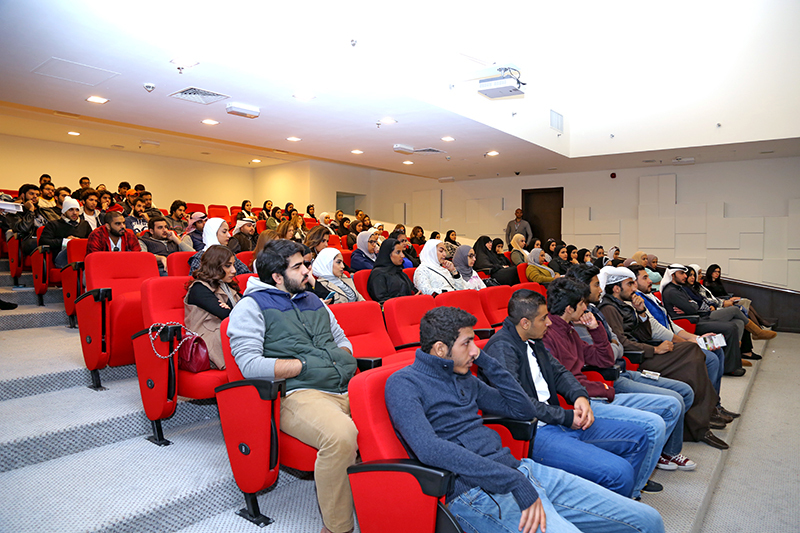 The info session was about the career opportunities, benefits, and how our students can plan and find jobs in the private sector in Kuwait. 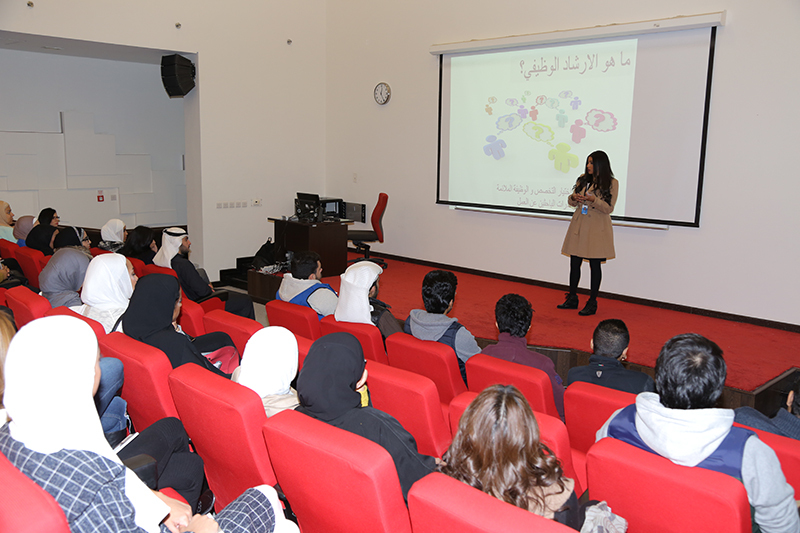 We are also very proud of Dalal Al-Salem one of the MGRP Career Counselors who is an ACM & AUM Graduate.